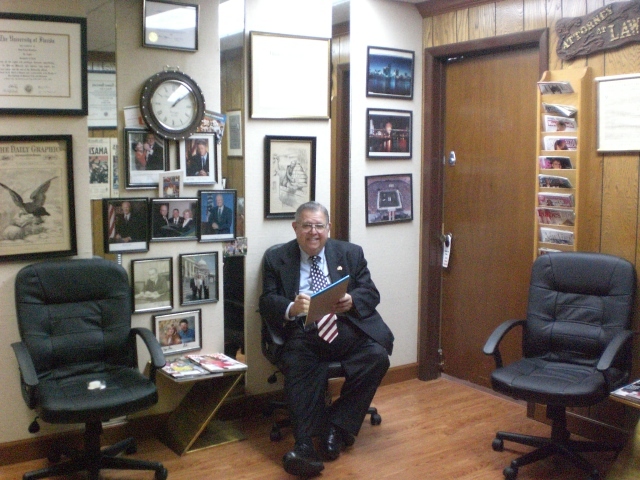 In addition to always being in the private practice of law, Frank has served as Chairman of the City of Miami Charter Review Board and at a different time as a member of the Miami-Dade County Charter Review Commission. He was Chairman of the City of Miami Home Loan Board. He has served as a Special Assistant Attorney General and Special Counsel to the Comptroller of the State of Florida and has been appointed a Special Master, Commissioner and Attorney Ad Litem in the various divisions of the Circuit Courts of Miami-Dade County, Florida. He also served as General Counsel to Judge Marshall Ader, the Clerk of the Circuit and County Courts and Clerk of the Metropolitan Miami-Dade County Commission, in Miami-Dade County. Bar Admissions: Frank is a member of the American, Florida and Miami-Dade County Bar Associations, the American, Florida and Miami-Dade County Trial Lawyers Associations and the Bar of the Supreme Court of the United States and United States Court of Appeals, Fifth and Eleventh Circuit. Frank has been married to Judy for 48 years and has two (2) adult, married children and four (4) grandchildren. 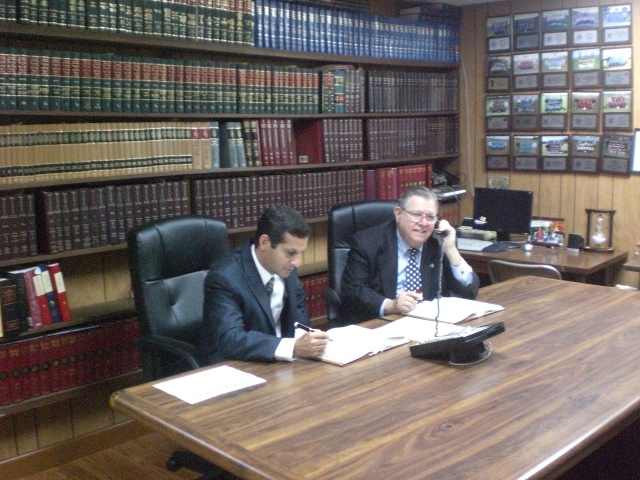 He owns his law office building with adequate parking and has convenient office hours to meet the needs of his clients. Staff is bi-lingual, as necessary. University of Miami, School of Law, Coral Gables, Florida, 1964, J.D. University of Miami, 1960 | B.B.A.